Get official USB Drivers for your Windows Vista system. USB Drivers For Windows Vista Utility scans your computer for missing, corrupt, and outdated usb drivers and automatically updates them to the latest, most compatible version. USB Drivers For Windows Vista Utility saves you time and frustration and works with all usb drivers and all computers such as HP, DELL, Acer, ASUS etc. Get official USB Drivers for your Windows Vista computers. How USB Drivers For Windows Vista Utility Updates USB Drivers for your computers? USB Drivers For Windows Vista Utility performs a scan of your computer and all attached devices to determine which usb drivers are either missing, corrupt, or have become obsolete. 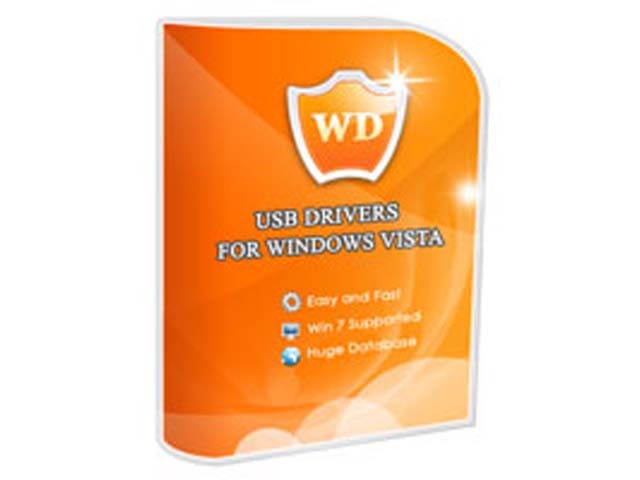 USB Drivers For Windows Vista Utility searches a database of over 11 million drivers and matches missing, corrupt, or obsolete usb drivers to the appropriate and most recent drivers based on your Windows Vista system. USB Drivers For Windows Vista Utility backs up your existing usb drivers and settings to create a restore point in case certain usb drivers continue to be incompatible. USB Drivers For Windows Vista Utility updates your usb drivers, based on the scan, and matches to the latest most compatible versions. Qweas is providing links to USB Drivers For Windows Vista Utility 2.1 as a courtesy, and makes no representations regarding USB Drivers For Windows Vista Utility or any other applications or any information related thereto. Any questions, complaints or claims regarding this application USB Drivers For Windows Vista Utility 2.1 must be directed to the appropriate software vendor. You may click the publisher link of USB Drivers For Windows Vista Utility on the top of this page to get more details about the vendor.